Alain-Yves Huc is Associate Director of the Geology-Geochemistry-Geophysics Division and Expert Director at IFP Energies nouvelles. He holds a PhD from Louis Pasteur University (Strasbourg, France). After being a postdoctoral research fellow at Woods Hole Oceanographic Institution (Massachusetts, USA) and a CNRS Research Associate (Orléans University, France), he joined IFP Energies nouvelles where he was head of the Geochemistry Department from 1988 to 2000. Understanding the origin and fate of hydrocarbons in the subsurface has been the major endeavor of organic geochemists during the second half of the XXth century. They succeeded to the point where the deciphered interplaying set of elements and processes paved the way to the revolutionary concept of petroleum system, a unifying paradigm which plays an important role in decision making associated with oil and gas exploration. 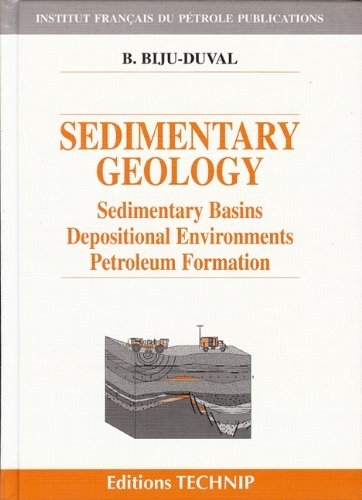 The chemistry and physics involved have been addressed in a quantitative way and integrated to the other aspects of petroleum geology, giving rise to the development of numerical basin modeling. These simulators are now an essential tool in the workflows used by the petroleum industry for prospective appraisal of sedimentary basins. 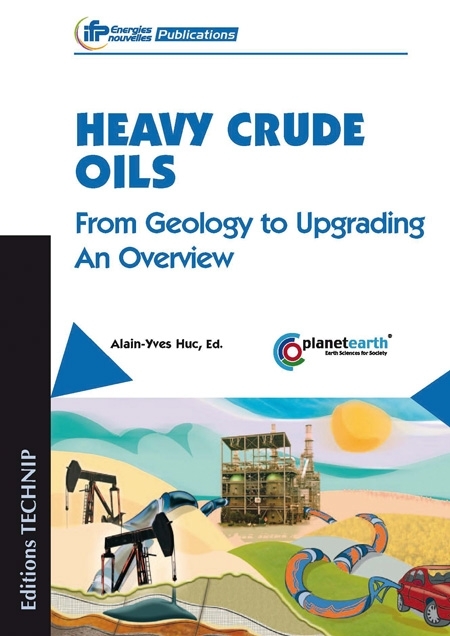 As discussed in this book, the concept of petroleum system is sufficiently robust to encompass the geological rationale underlying the occurrence of hydrocarbons in unconventional settings, a booming domain in the scene of energy. 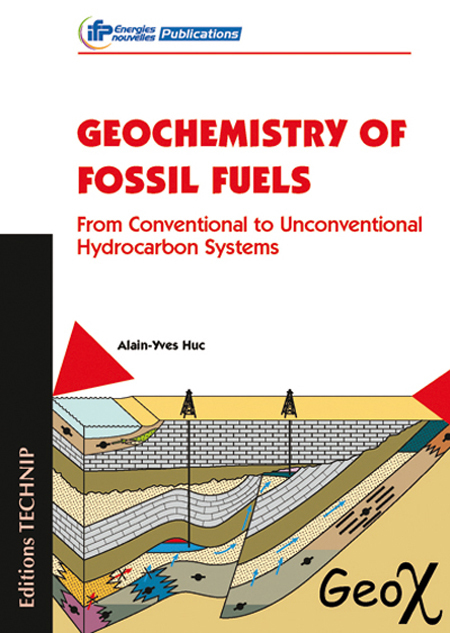 This book has been designed in order to offer an overview on different aspects of the geochemistry of fossil fuels, in particular on the functioning of a petroleum system. In this respect, it can be viewed as a foundation for approaching basin modeling. It also introduces the role of geochemistry in reservoir characterization, production and flow insurance. 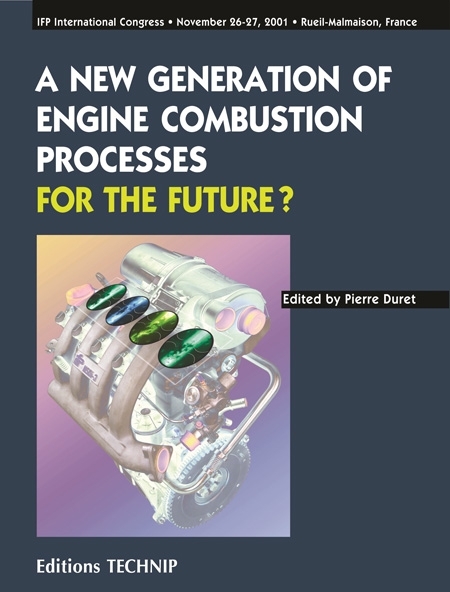 It does not intent to interfere with any existing text books or highly specialized publications, but rather to provide, in a concise form, a general educated summary of a topic which over the years has been extensively developed by industrial and academic international research teams with a key contribution of IFP Energies nouvelles. This book will be of interest to a large audience including both specialists of the field and non-specialist professionals, as well as undergraduate and graduate students. Part I. Oil and Gas Composition: The Basics. 1. 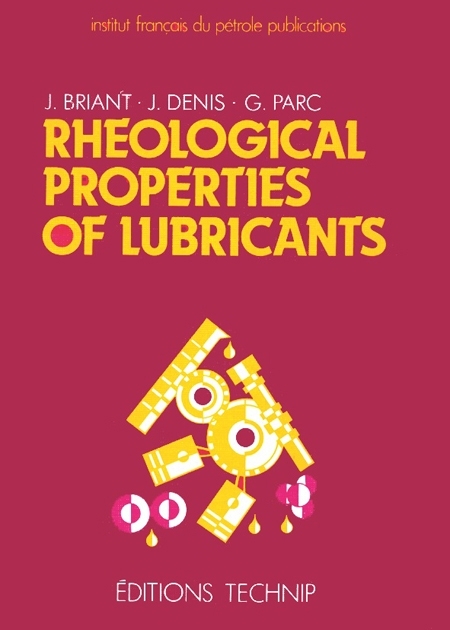 Characterization of Oil and Gas: the Geochemical Approach. 2. Analytical Procedures. Part II. The Petroleum Systems. 1. The Petroleum System Concept: Definition. 2. 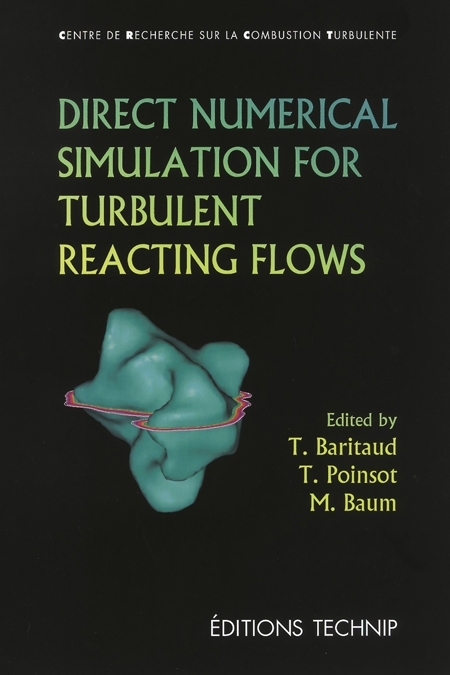 Source Rocks: Formation and Distribution. 3. Oil and Gas Generation. 4. Basics Methods for Assessing Source Rocks. 5. Modeling Hydrocarbon Generation. 6. Migration of Hydrocarbons. 7. Modeling Migration. 8. Tracking Oil from Source Rock to Trap: the Use of Molecular Descriptors. 9. Introduction to Integrated Basin Modeling. Part III. Reservoir Geochemistry. 1. Hydrocarbon Alteration Processes. 2. Geochemistry Applied to Reservoir Characterization. Part IV. Production Geochemistry. 1. Assessing Reservoir Fluid Composition. 2. Production Monitoring and Allocation. 3. Flow Insurance, Organic Deposits. Part V. Hydrocarbons in “Unconventional” Settings. The Extended Petroleum System. 1. Introduction. 2. Fossil Fuels in “Unconventional Settings” from an “Extended Petroleum Systems” Perspective. Conclusion. Selected Readings. Index.